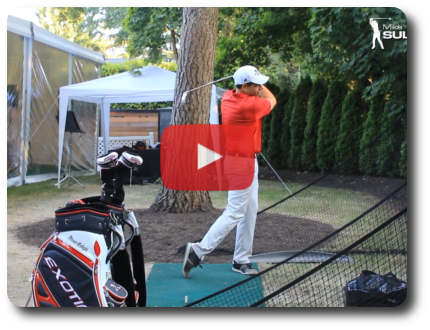 From the U.S. Open at Chambers Bay, Mike shows you one of the most common flaws of higher handicappers. 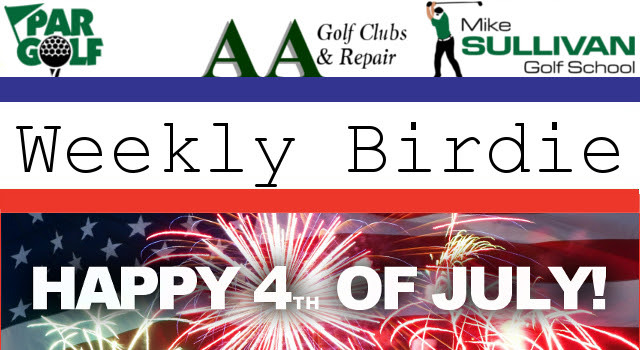 This week, our juniors will be playing tournaments on Tuesday and Thursday! The goal of the event is to have our golfers be able to keep score and have fun! 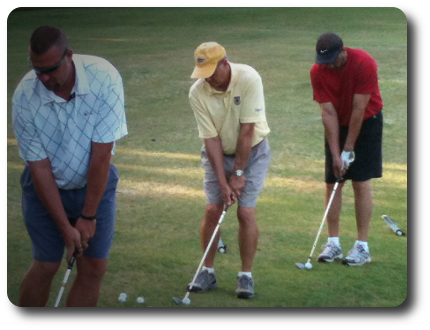 Based on skills, age and experience, our golfers will play 1, 3 or 6 holes! To enter, juniors can sign up for a session right here! Just sign up for the June 30 or July 2 class to enter! Click for More Jr. 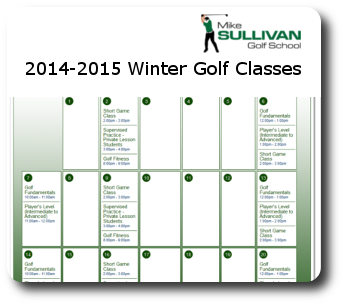 Golf Information! 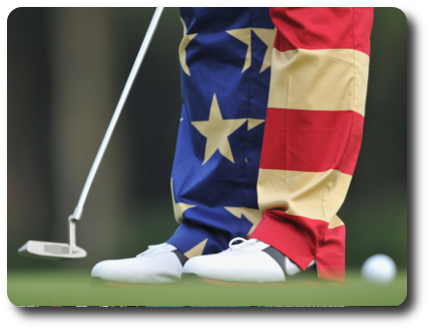 In celebration of Independence Day we won’t be conducting golf classes on Saturday, July 4 or Sunday July 5. We’ll back on our regular schedule on Monday, the 6th. 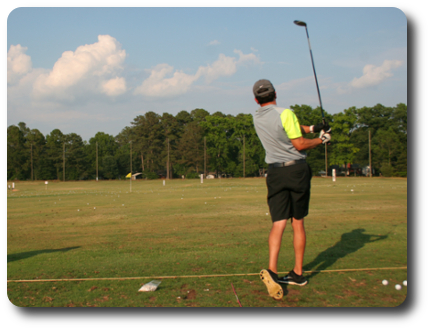 The driving range will be open for our regular weekend hours. Our new membership program is gaining popularity fast! 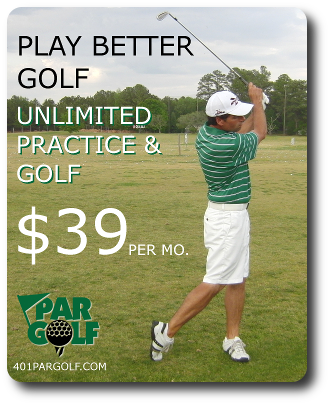 The benefits of membership are as great as ever, but now with an even lower rate of just $39 per month. Members who join at the $39 rate will be agreeing to a one-year membership commitment. At the end of the first year, members will stay at the same rate on a month to month basis. For members who prefer not to commit to a one-year membership, we will continue to offer memberships starting at $55 per month. Current members may switch to the new rates as well! 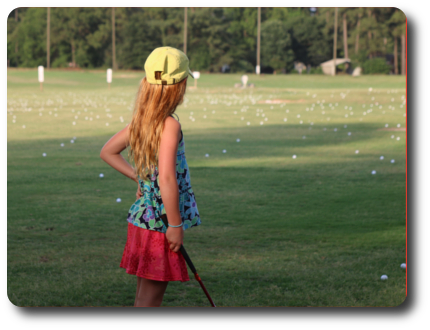 Ladies Golf Classes are $99 for the five-week series. Contact Mike Sullivan to sign up on a pro-rated basis. Jr’s ages 10 & up are one-hour in length. Jr’s ages 5 – 9 are 45 minutes in length.